Yet another great turnout a Tatton Park RHS Flower Show 2016. 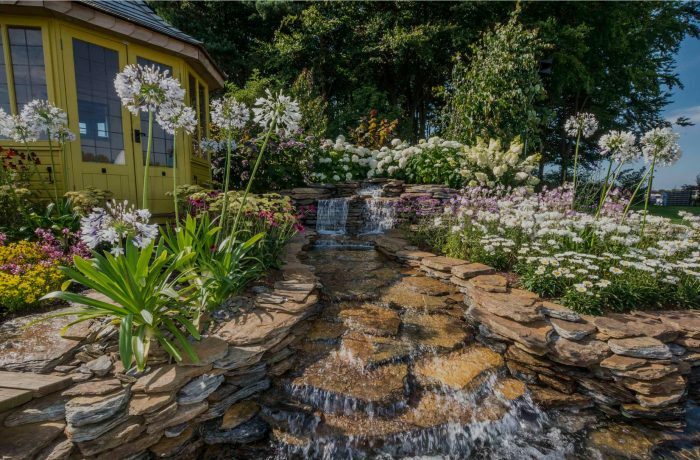 At short noticeThe Pond Building Company constructed this show garden at the Tatton Park Flower Show for the RHS in CHESHIRE. 07860 780011 if you would like some information about the construction of ponds water quality or maintenance.